My German ancestors are from where? What does it all mean? Germany, Austria, Bohemia, Moravia, Austro-Hungarian Empire, Czechoslovakia, Czech Republic. 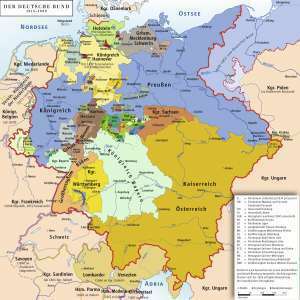 Often people are caught off guard when they learn their German ancestors are from somewhere other than Germany. 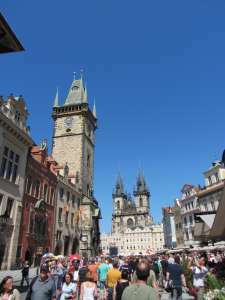 Many Minnesotans have German ancestors from domains of the Austrian Empire, and many have a branch of the family tree from Bohemia, an ancient kingdom whose lands today make up the Czech Republic. 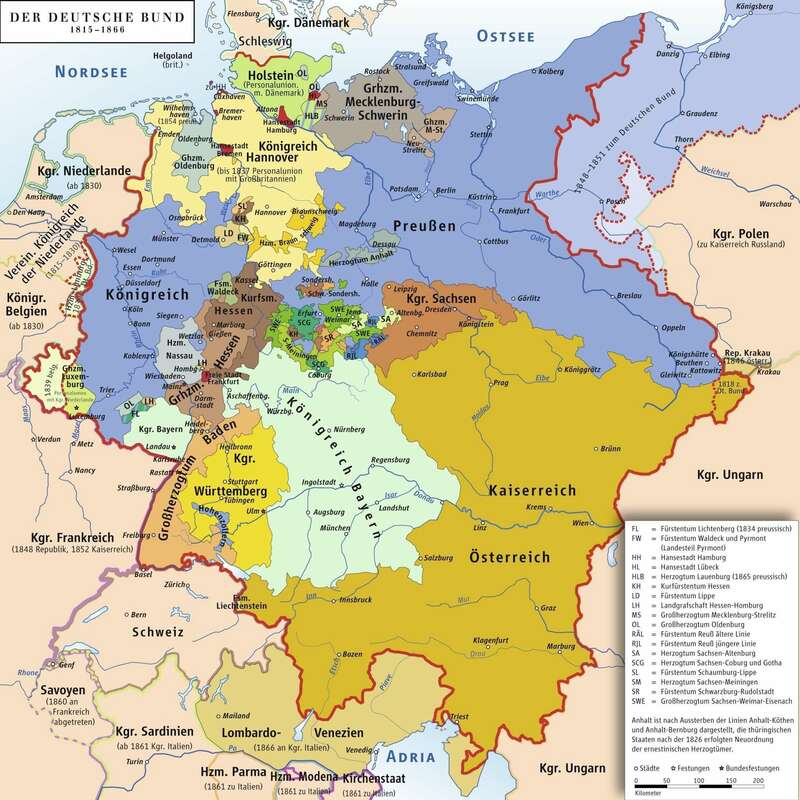 Attend an entertaining free slide show on the history of central Europe focusing on Germany, Austria and Bohemia during the German-Bohemian Heritage Society’s Open House on Saturday, February 9, 2019, 10:30 – 4:00pm. The presentation is at 1pm at the GBHS – Research Center and Library, 1200 South Broadway New Ulm, MN 56073. Enter the lower level in the back of the building. Join other for fun conversation, “Gemutlichkeit.” Perhaps learn something about your ancestors. Do some family research. Enjoy treats and refreshments. For more information call 651 260-9444. Understanding this confusing history enable a better understanding of the places ones ancestors once lived. For those trying to determine where their ancestors are from, it is often vital knowing a little history in order to figure out where to search. Wade Olsen, President of the German-Bohemian Heritage Society has a passion about central European history. 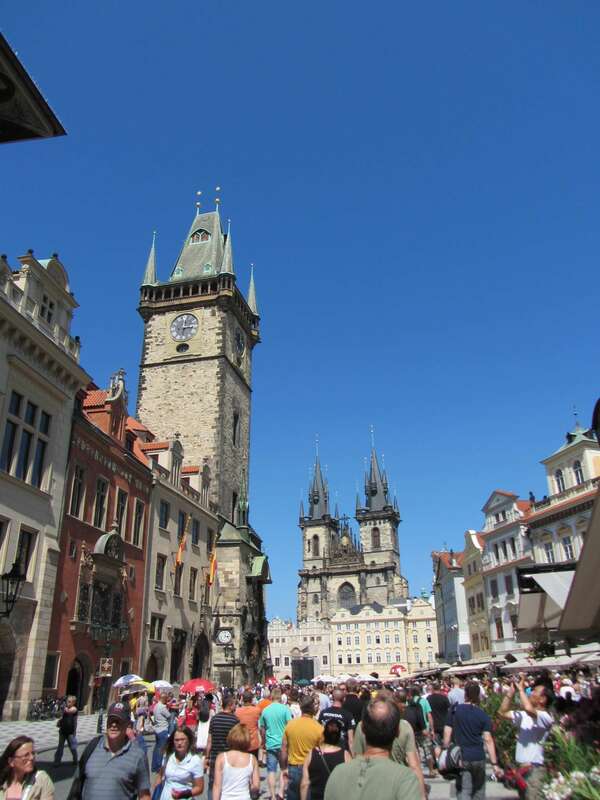 Since 2012, Wade has been leading tours to Germany, the Czech Republic and Austria. Wade breaks the history down into an entertaining conversation covering a thousand years of history in an easy timeline including maps and photos from around the region today. Walking in the lands of your ancestors enables one feel more connected with ancestral roots and to gain a better understanding of the European story.